张儒祥， 唐萌. 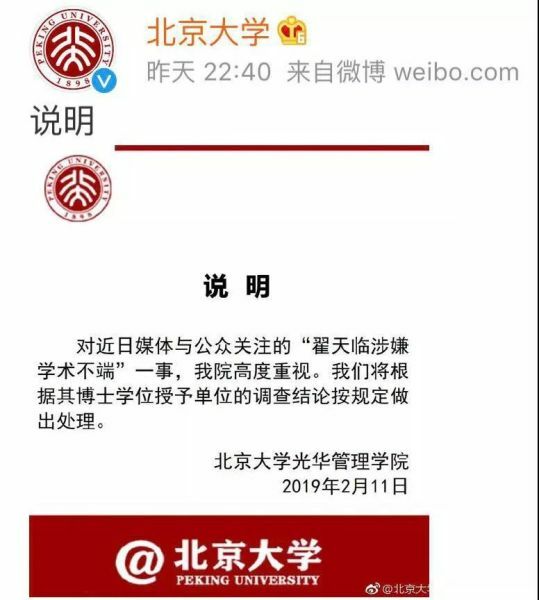 对某医学杂志一期已发表论文再查重的分析[J]. 出版科学， 2013, 21(2)：45-47. Nylenna, M.; Andersen, D.; Dahlquist, G.; Sarvas, M.; Aakvaag, A. (1999). "Handling of scientific dishonesty in the Nordic countries. National Committees on Scientific Dishonesty in the Nordic Countries". Lancet. 354(9172)： 57�C61. 陈芳. 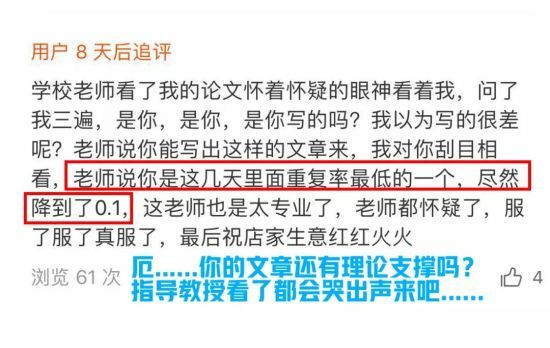 应用AMLC对动物医学论文的查重结果分析[J]. 编辑学报， 2011, 23(5)：416-418. 马玉超， 刘睿智. 高校学术不端行为四维度影响机理实证研究[J]. 科学研究， 2011, 29(4)：494-501. 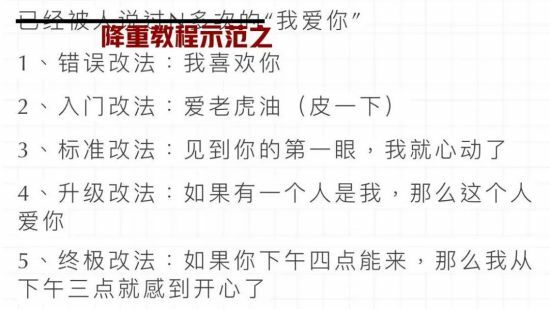 俞婷婷， 徐彭娜， 江育娥，等. 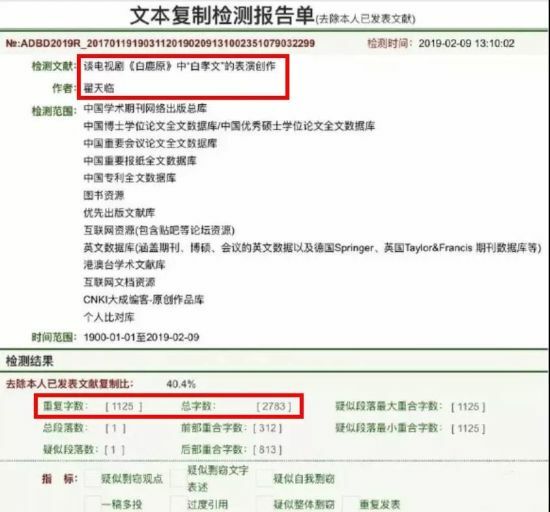 基于改进的Jaccard系数文档相似度计算方法[J]. 计算机系统应用， 2017, 26(12)：137-142.